Outstanding water for your family! 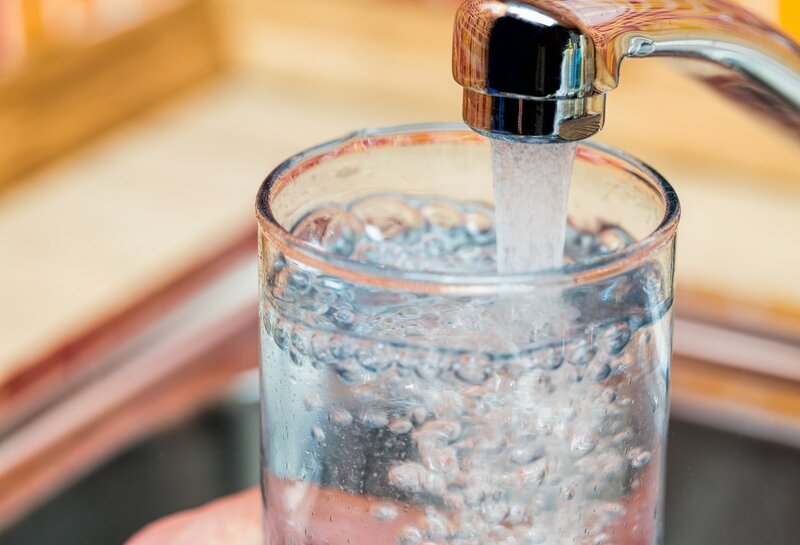 Reverse Osmosis (RO) filtration provides better taste and healthier water than tap or bottled water by removing industrial and agricultural wastes, metals, pesticides, residual pharmaceuticals and other hard-to-remove impurities. Bottled water can cost up to 2,000x more than tap water! 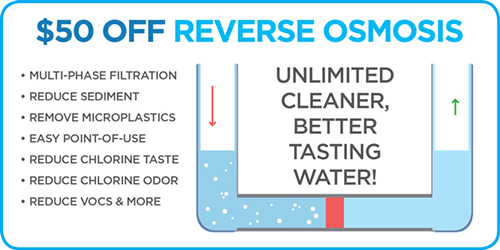 Reverse Osmosis (RO) systems are simple, reliable and inexpensive. Plus, get $50 off installation. Refill your own water bottles from your Reverse Osmosis (RO) tap and enjoy better tasting, healthy, economical and convenient water. The reverse osmosis method (ROM) of water purification uses a membrane of microscopic pores. Often called simply an RO water system or RO water filter, this membrane only allows tiny pressurized water molecules to pass through. Mineral molecules along with compounds containing contaminants are filtered out. This process provides drinking water that is healthier for you and your family. When you install a 3M RO system from The Jayson Company, you’ll have up to 10 gallons of pure water per day, per installed unit, ready at any moment. You’ll feel confident knowing that the water you and your family consume is the highest quality possible. You can conveniently fill portable water bottles and enjoy consistent water quality. This is at an extremely low cost when compared to bottled water. And you can choose the type of filtration that is just right for your needs. For best taste and peace of mind, skip plastic containers and choose glass, ceramic or metal instead. To learn more about Reverse Osmosis water purification from Jayson call 855-JAYSON1 or Contact Us today. Make your drinking water the best it can be. 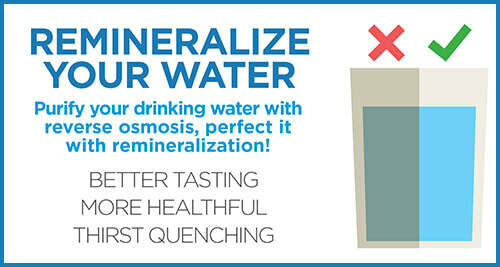 Add remineralization to your ROM purified water.